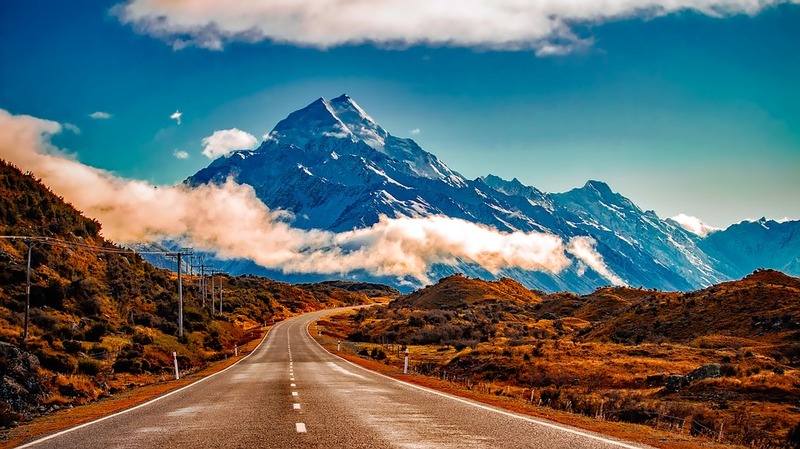 In an article published today on New Zealand news website Stuff.co.nz, Michael Gebicki, an Australian travel writer, named his six must-do world adventures. Three of the six are in New Zealand. 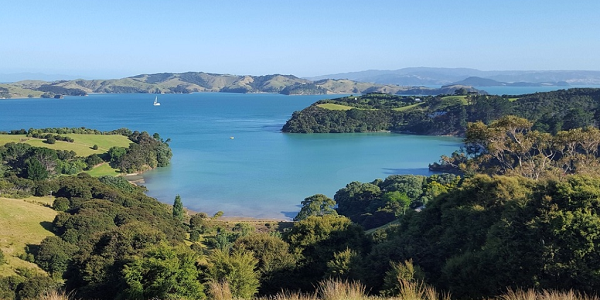 Two are in Auckland and one of them is just a five-hour drive from Auckland, making it a great overnight trip for Languages International students. 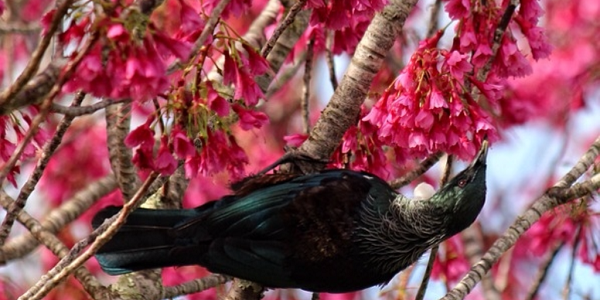 See the three New Zealand must-do adventures below, and read more about them in Michael Gebicki’s article. 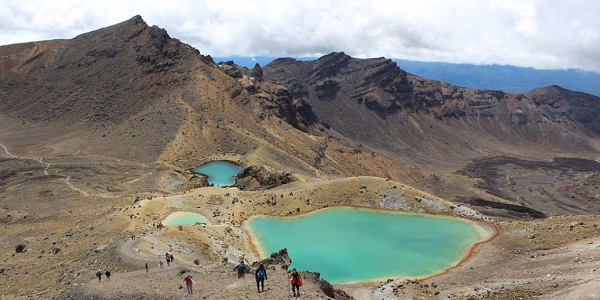 Walk the Tongariro Alpine Crossing in the North Island of New Zealand.